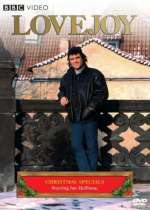 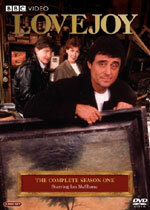 Lovejoy: Mystery and Suspense on Television. 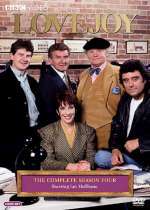 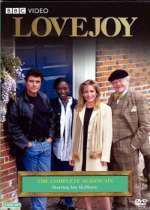 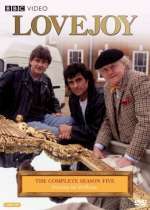 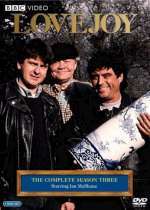 Lovejoy aired on the BBC from January through March 1986 and then from January 1991 through December 1994, comprising 69 episodes over 6 seasons. 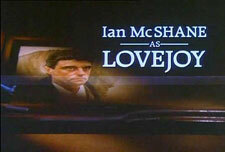 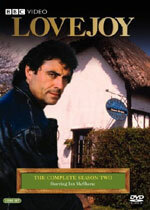 The series starred Ian McShane as antiques dealer and part-time detective Lovejoy.